Da Capo Lifelong Books, 9780738215112, 376pp. 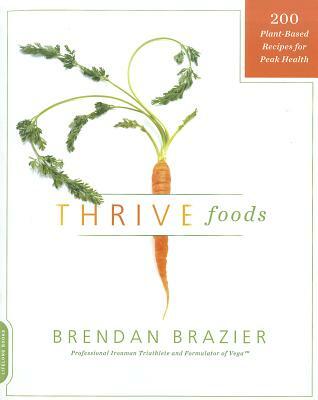 Brendan Brazier is a professional triathlete and the creator of VEGA, an award-winning whole food product line. Named one of the 25 Most Fascinating Vegetarians by VegNews, he lives in Los Angeles and Vancouver, British Columbia. “Those embarking on or considering a raw, vegetarian or vegan diet will find a lot here to like."